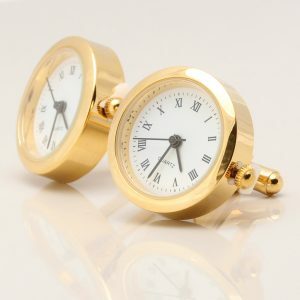 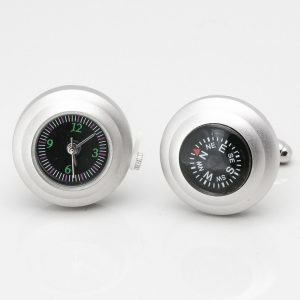 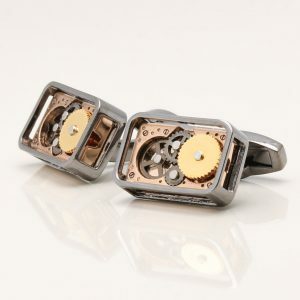 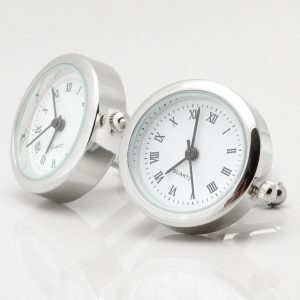 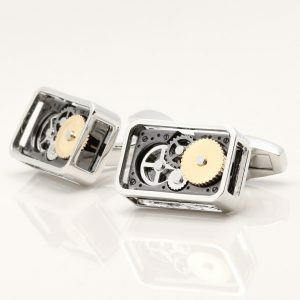 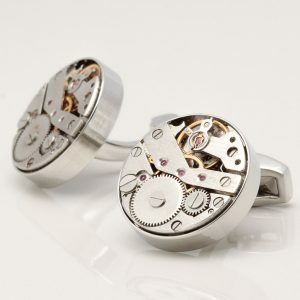 Clock Cufflinks by Badger & Brown. 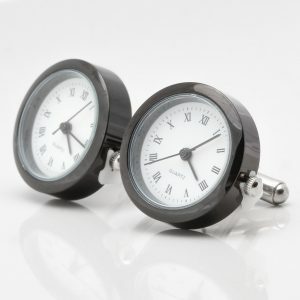 Handcrafted and Personalised.Badger and Brown – Cufflink Specialists Clock Cufflinks by Badger & Brown. 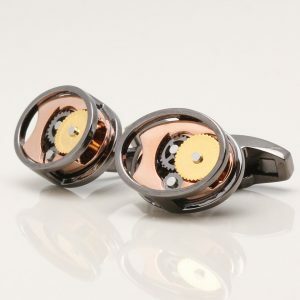 Handcrafted and Personalised. 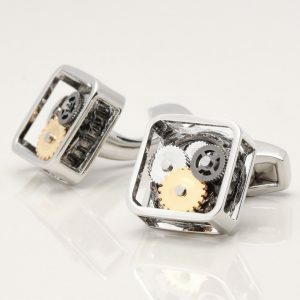 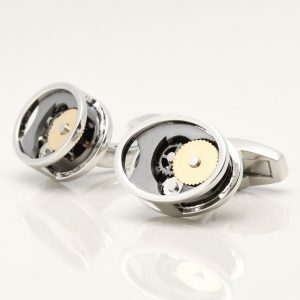 Badger & Brown handcrafted clock cufflinks that we create with exceptional detailing. An interesting but clever way to attach your cuff, you’ll never ask for the time ever again! 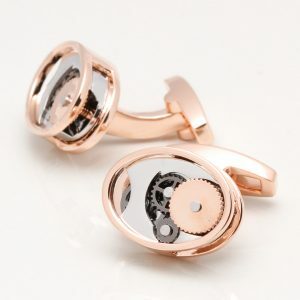 As with all our cufflinks we can personalise every pair in some way to create a thoughtful and loving gift.